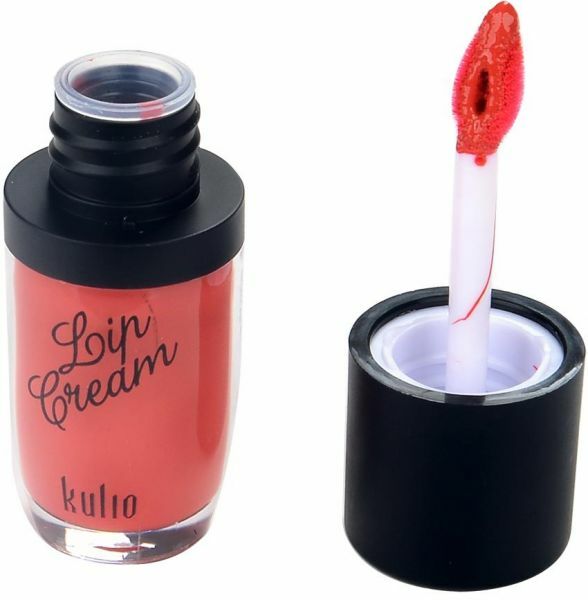 Experience saturated lip color, sensuous balm care and polished lip shine, Color Red and Elixir by Color Sensational. The exclusive smoothing angora brush delivers a polished, even application and smoothing sensation to lips. The balm infused formula, with pure color pigments, leaves lips feeling cushiony soft.